What It Does: Automatically steers the car into a parking space. Press the park button, find a parking space and pull forward until it notifies you that it has found a spot. 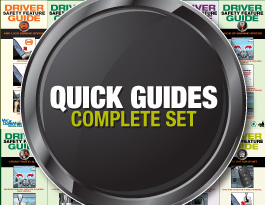 Shift into reverse, release the brake slightly, and release the steering wheel. 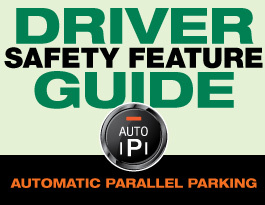 Automatic parallel parking takes over and directs you when to shift into drive. Remember: You are responsible for braking with this feature. 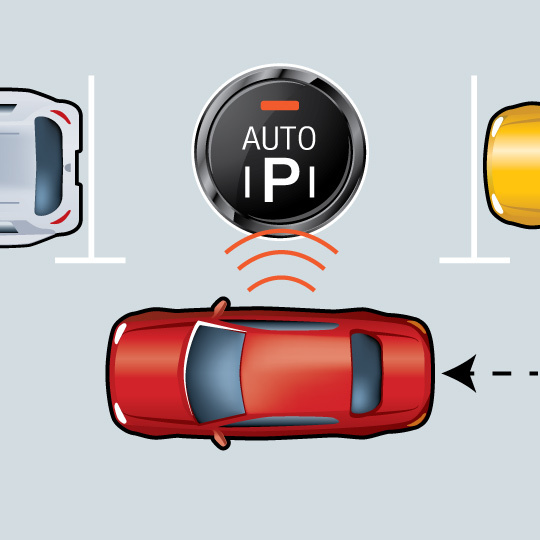 Advanced sensors read the gaps between cars in the area where you want to park. The feature won’t activate if there isn’t sufficient room to parallel park, which helps ensure that the car won’t bump into any nearby cars. 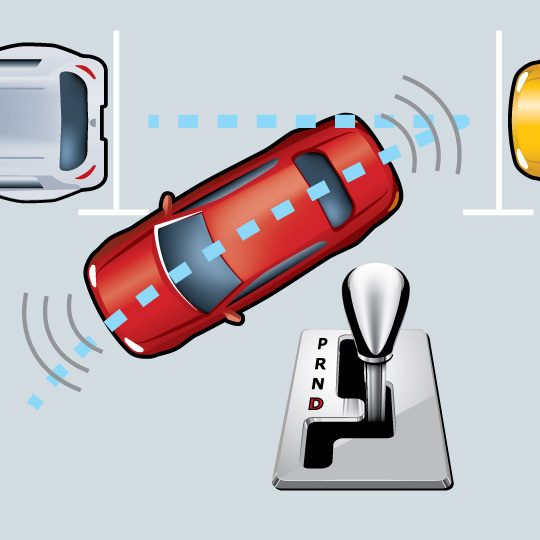 When activated, this feature can then take over some of the vehicle’s steering and acceleration functions needed to park. 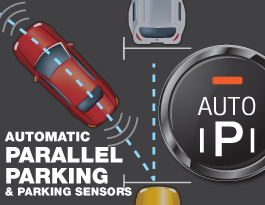 Activate your car’s automatic parallel parking sensors when you are ready to park. Wait for your car’s automatic parallel parking system to inform you when it has found an appropriate spot for you to park. Follow any prompts provided by your car’s automatic parallel parking feature. These may include pulling in front of the space, shifting into reverse and taking your hands off the steering wheel. You’re responsible for braking. 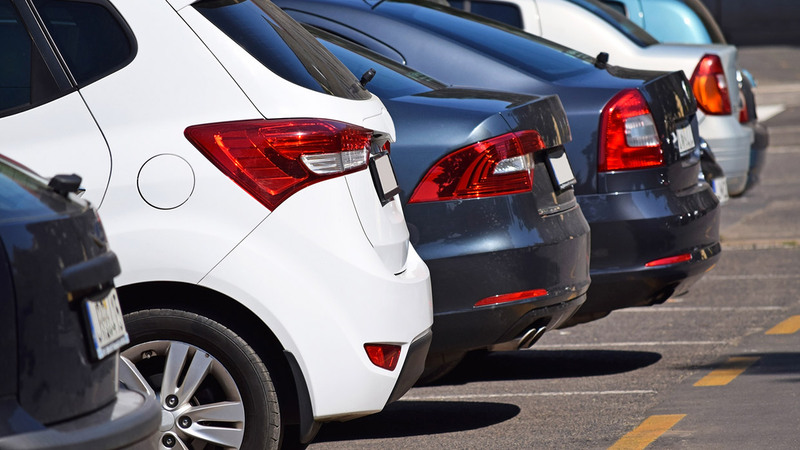 After your car is parked, you may need to do some slight adjustments to ensure your car is in an optimal position. Remember that you are responsible for braking when using automatic parallel parking. 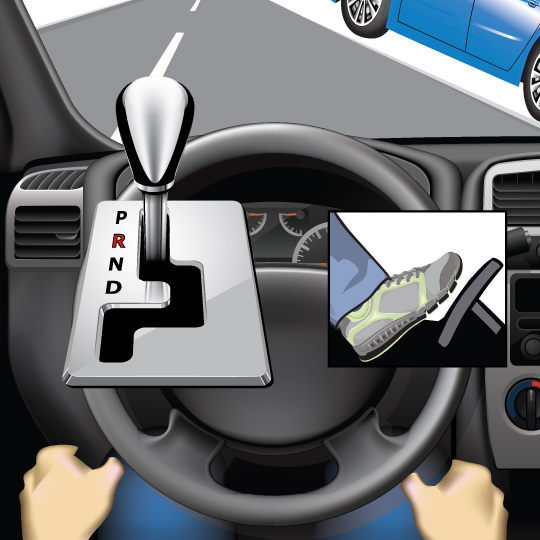 You can override the automatic parallel parking maneuver by grabbing the steering wheel. Make sure to read your owner’s manual for any directions you need to know when using this feature. 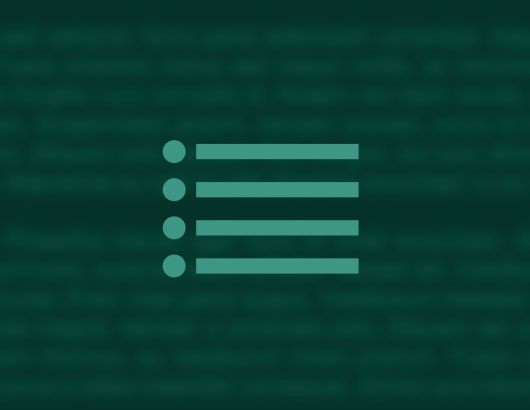 If possible, you may want to practice using this feature at your dealership under the guidance of a customer representative. Some versions of automatic parking assisting features may be able to assist with perpendicular (straight-in) parking spots. 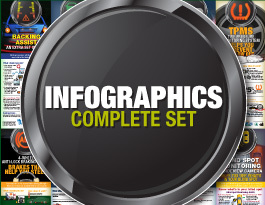 Check your owner’s manual or with the technology provider for more information about your unique system’s features. 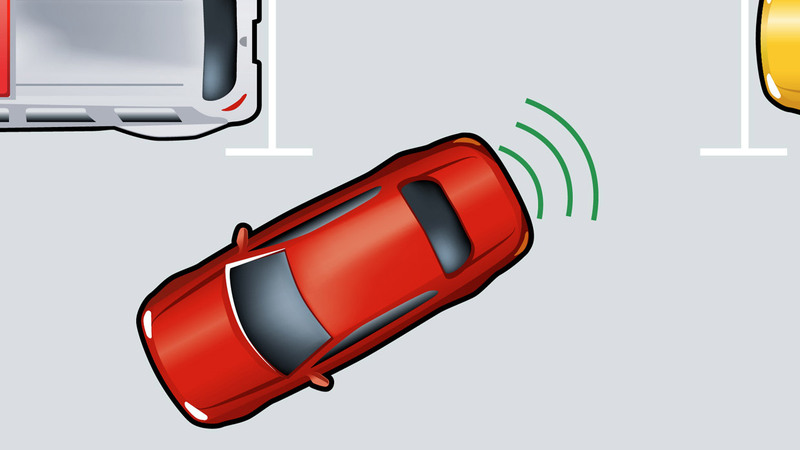 How does this feature avoid hitting the cars in front and behind you when parallel parking? Can I use this feature in a spot without a curb? This depends greatly on the version of the automatic parallel parking feature you are using. Some features are designed so that it needs to be able to detect a curb before it will allow you to activate it. Other features are nearly exclusively reliant on the space between the two cars in which you want to parallel park, and not the presence of a curb.